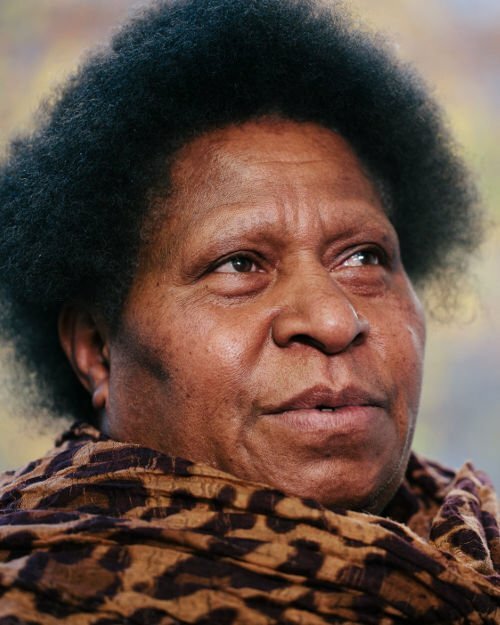 Lilly Kolts Be’Soer is a women’s rights defender and advocate for the political, economic and social empowerment of women in her native Papua New Guinea. She hails from Jiwaka Province in the highlands of Papua New Guinea. Lilly is the founder and director for Voice for Change (VFC), a provincial NGO based and working in Jiwaka Province. Voice for Change focuses on ending violence against women and girls, and building alliances with communities and provinical government in Jiwaka to advocate for safer communities and an end to all forms of violence. Lilly has assisted in facilitating mediation among the parties in tribal conflicts and wars. In January 2012, she coordinated a peace reconciliation to resettle about 500 internally displaced families and helped set up a committee to address sorcery-related violence. Lilly is part of the newly established regional network of women’s human rights defenders and is part of the Pacific Women’s Network Against Violence Against Women. Lilly is also a member of the UN Women Asia Pacific Civil Society Advisory Group; a member of the Jiwaka Provincial Committee on Budgeting and Planning; Chair of the Family Violence Support Group in South Whagi District of Jiwaka Province; and received the 2010 Pacific Human Rights Defenders Award. This portrait of Lilly Kolts Be’Soer was first published by the Pacific Community for the 70 Inspiring Women campaign, it is reproduced here (with some modifications of our own) with their permission.